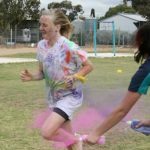 On the last Thursday of Term 3, the Year 9 students that had maintained their good standing and high attendance for the whole term were invited to participate in a rewards afternoon. 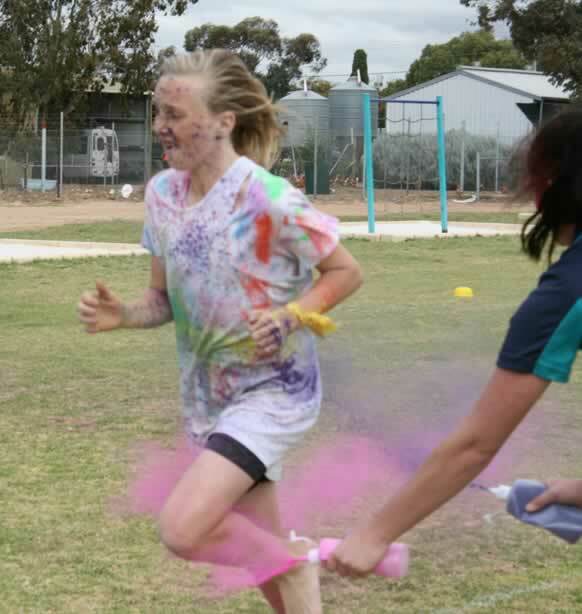 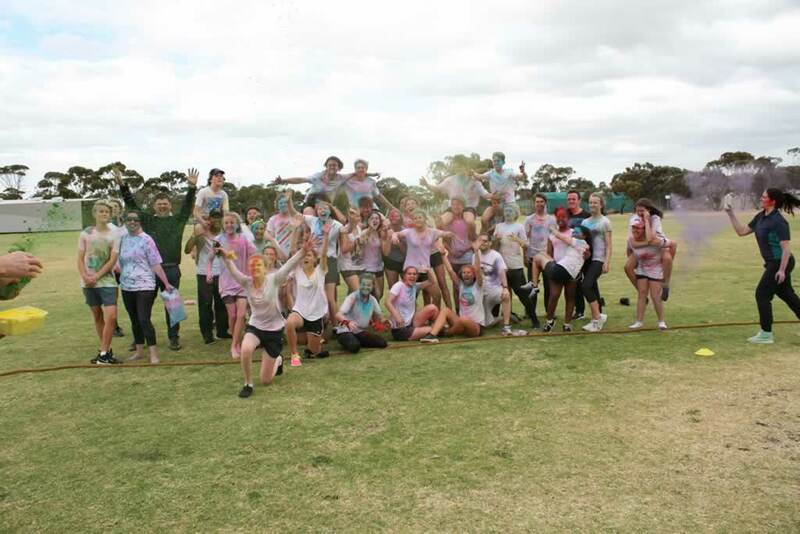 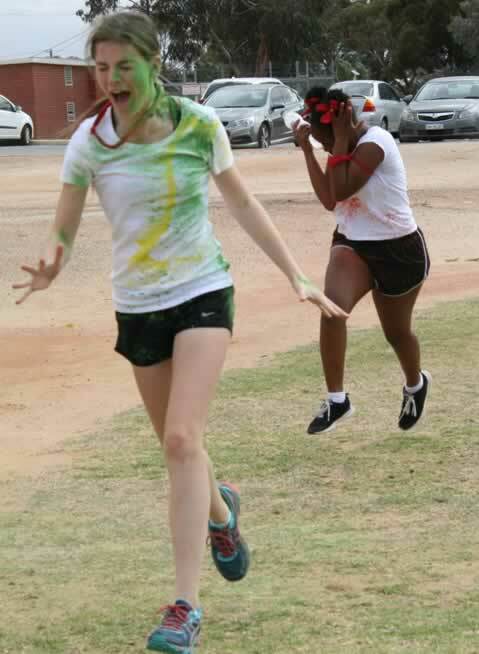 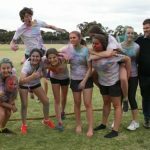 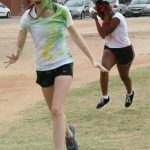 The afternoon included a number of team building games where the students competed in their factions for points and culminated in the first ever Colour Run at Merredin College. 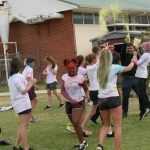 Through gale-force winds and the threat of showers, the students’ unbreakable spirits made the day a phenomenal success that turned heads throughout the College and the community. 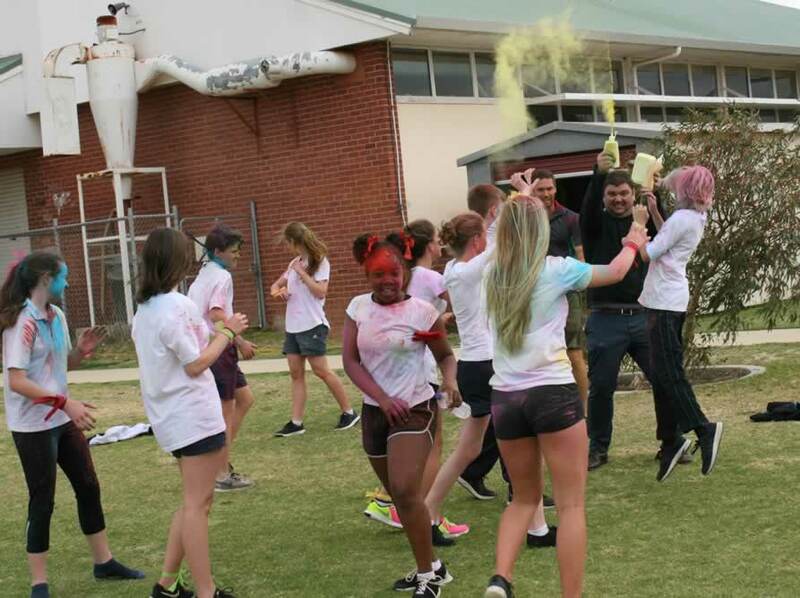 Thank you Natalie Beale, David Pirovich, Jarrad Ritchie, Nathan Tibbits, Terri Te-Kani, Rebecca Ryan, Dotti Freebairn, Sarah Johns and Cath Flynn who all gave up their time to make the event so successful. 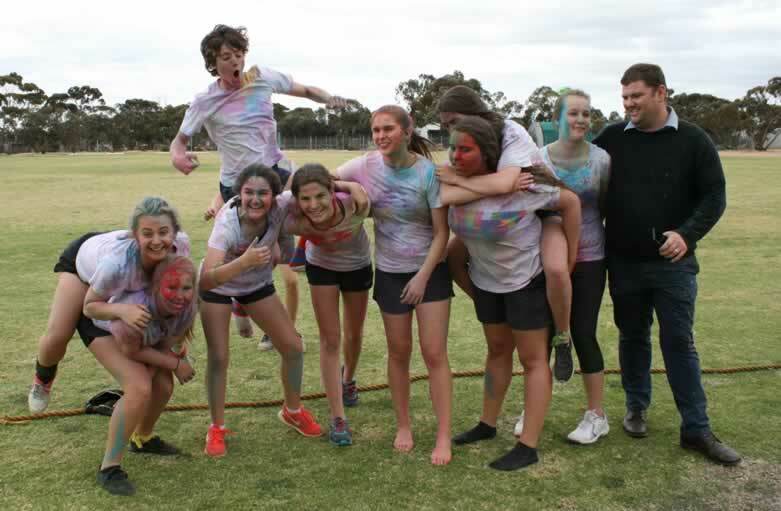 Congratulations to those Year 9 students who achieved this by constantly demonstrating good behaviour and excellent attendance in Term 3.